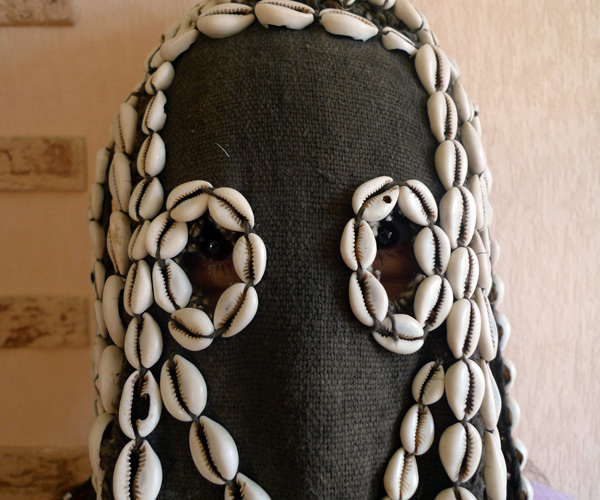 This item, of course, is primarily a mask and used for ritual purposes. 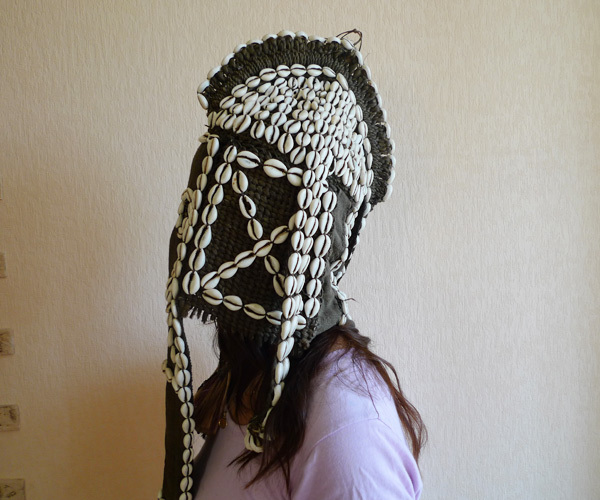 However, it is worn on the head, which makes it headgear, so I found it possible to add this mask to my collection. 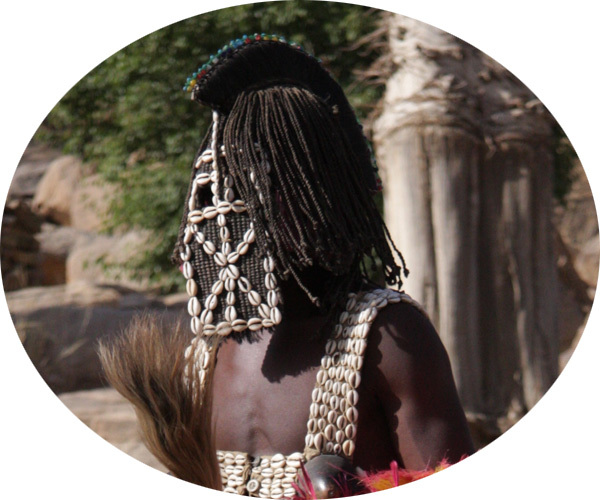 In Dogon rituals that live in the southwest of the Republic of Mali a mask like this one is called "Domu", it depicts a young girl. 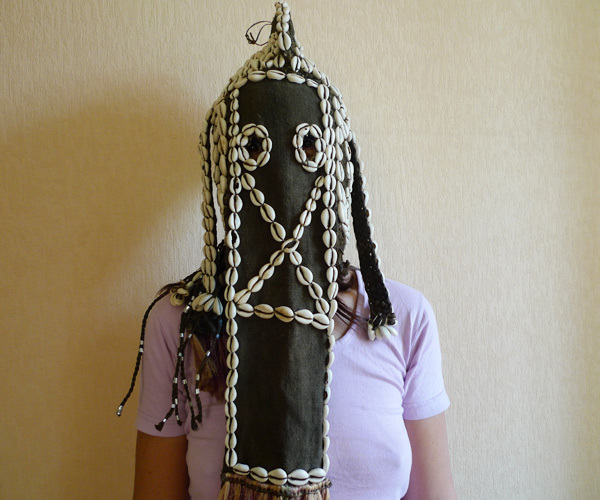 And despite the fact that the ritual dances dance only men, I decided to find the right girl for posing in this mysterious headdress.